Some words are so profound and relevant in their uttering that they almost immediately lose meaning by their dissemination. Nothing is more detrimental to truth than putting it in the hands of the masses for the purposes of easy digestion. 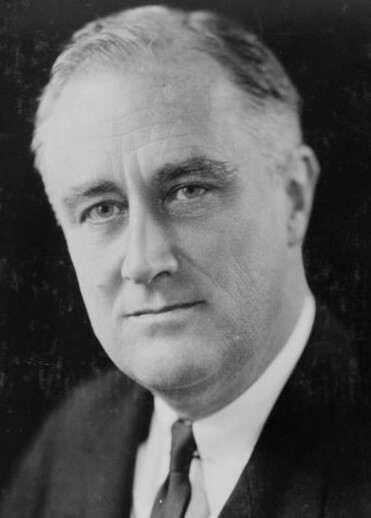 Franklin D. Roosevelt’s exhortation to not fear is, unfortunately, just such a truth. It’s almost banal to quote it these days, but it still rings with wisdom. There were many influential speeches in the 20th century, words of such utter brilliance that they have resonated generations later and even brought about national (perhaps global) change. No question, Roosevelt’s first inaugural address is easily one of the greatest presidential speeches in American history, and by modern eyes it can’t help but appear eerily relevant to our own times and problems. 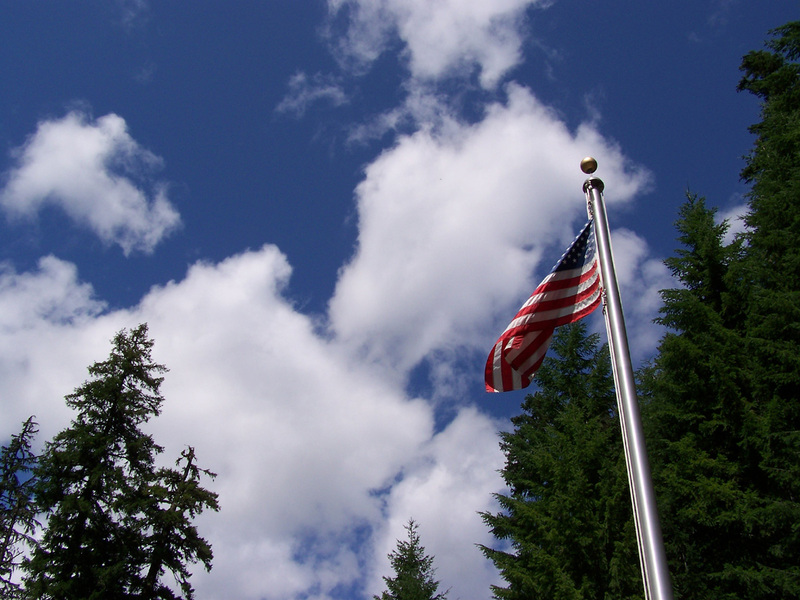 Unemployment, taxation, debt, these are all topics that are touched upon in FDR’s address. We need our president to say this. Obama, Romney, whoever, this is the message that needs to be spoken by our leaders. Fear is the message of the campaigns. Four more years of Obama will bankrupt this nation and send it down a hole we can not recover from, or so we are told. Elect Romney and the rich and powerful will grow so much more rich and powerful that the American Dream will die. Whichever brand of political fearmongering you subscribe to, probably one of these two dystopian scenarios sounds at least faintly plausible. I do not understand this fear. I understand those who use fear as a tool of manipulation. Of all emotions, fear is probably the easiest to produce while also providing the strongest motivation. Using fear to control is nothing new, a tool as old as religion itself. There will always be someone ready to guide us by our fears. What I don’t understand is those who allow themselves to be a servant to fear. I can’t go a day without seeing someone post a video or an article detailing why we should be afraid. If it’s not a political video explaining why the Left or the Right will destroy us, it’s a religious warning about the threat of another faith or the totalitarianism that will soon abolish all acts of faith. Or else I’m being told to fear my food, fear my water, fear my doctor, fear the police, fear the teachers, fear the scientists, fear until fear is all I can feel and every person I meet is a potential enemy. It seems to me everyone these days is afraid. And they’re so afraid that they’re building bomb shelters, stocking up canned goods and converting their money into gold bars… or, they’re just posting horrific links on Facebook before going about their day as if nothing is different. That is the rub of this crusade of fear. There are those out there in this world who are generally afraid, the kind of people who watch the Glenn Becks or [Fill-In-The-Blank Leftists Equivalent] and actually hunker down and prepare for the worst. I don’t envy or respect these people, but at least I can concede their consistency. They are genuinely afraid and they act on those fears while seeking out those who will feed their fears with a sort of sympathetic authority. The part that makes this sort of fearmongering so frustrating is that it belittles the real horrors in this world. I’m not talking about First World Problems vs. Third World Problems. I mean that there are really Christians in this world being persecuted for their faith, and there are really warlords and dictators and horrific crimes against humanity. Things that people truly have to fear. And they aren’t happening here, they aren’t happening to you. Spreading fear while painting yourself as a victim is dishonest and discourteous to those who face true oppression and conflict. What does it accomplish, anyway? I’m not what you might normally consider an optimist. I like to think of myself as a realist. Bad things happen, good things happen, sometimes chance unfairly weights the scales one way or the other for some people, but the law of averages brings everything back to around the middle. * That said, I am generally optimistic about the world at large. Tragedies will occur, setbacks will pop up, 50 Shades of Gray will become a success, but the progressive march of time is moving us towards a better world, not a worse one. My two favorite, living non-fiction authors/thinkers are Steven Johnson and Fareed Zakaria. These are two very different authors who deal with two very different areas of expertise, yet both authors use their insights to examine the future (technological, economic, political, what have you) and in doing so, they both write from a point of optimism. They acknowledge the hardships ahead, the possible detours that could cause devastation, but they both tend to take the view that solutions to our problems are available and we will find them. Do not succumb to fear, or to the easy tactic of fearmongering. If you have a belief, if you have a cause, find a way to share it without stooping to the basest emotion. Commit to a pledge of rational discourse and human decency. I refuse to be manipulated by fear. I refuse to let the cowards who let fear rule their lives have any say on my life or my choices. I refuse to make decisions based on believing in the worst. I will not fear the Right. I will not fear the Left. I will not fear an opposition. I will not fear the future. Nor will I spread fear, because fear leads to inaction and hatred. It traps us behind invisible walls. *I acknowledge that historically, the world favors bad over good, but with each passing generation, we are moving towards a world where the poor, diseased and/or starving masses can rise up out of that oppression.